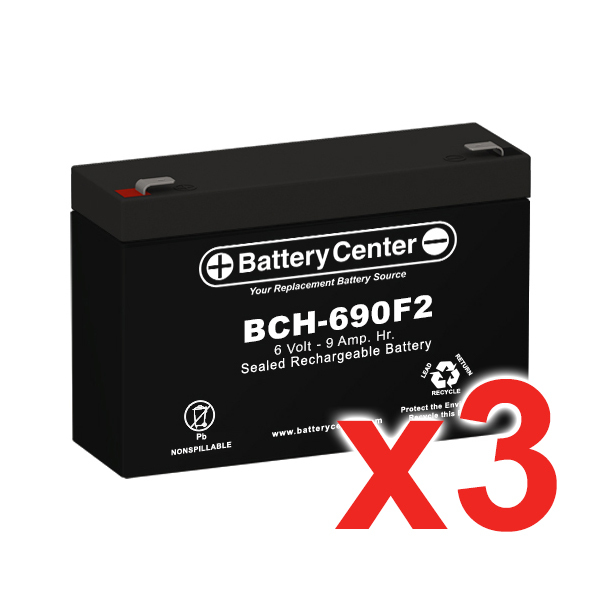 The BCH-690F2 is a value for money alternative 6 volt 9 Ah High-Rate SLA (Sealed Lead Acid) battery offering low costs without compromising on quality. 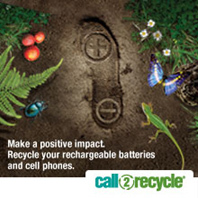 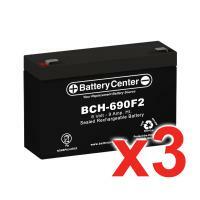 It is an ideal replacement battery for the original Equipment Manufacturers (OEM) installed unit. 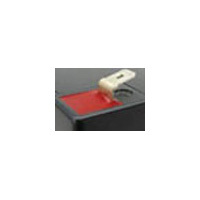 This battery is known for its Valve Regulated Spill Proof Construction, Low Self-discharge, High Vibration Resistance and Superior Performance.